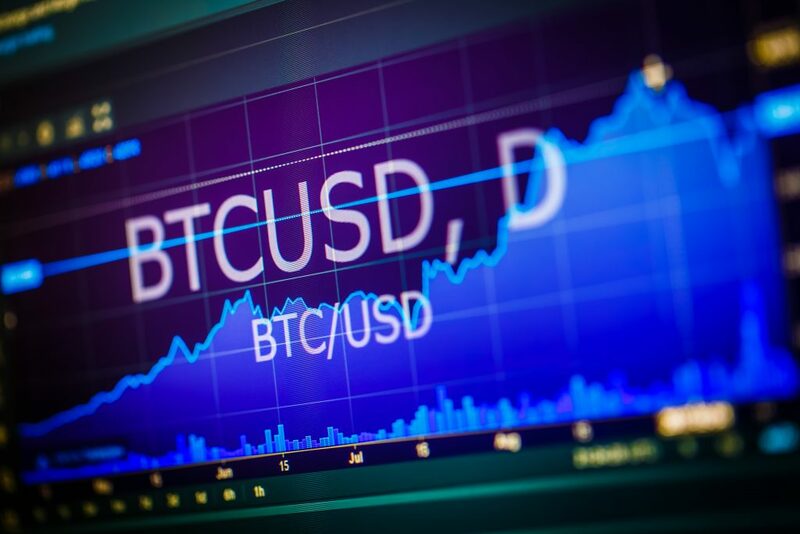 Bitcoin, the first and most successful cryptocurrency, is gaining huge popularity on the one hand, while being termed as an asset primed for a bubble, on the other. The sharp gain in the value of Bitcoin in 2017 is being considered a speculative bubble by some financial experts like Alan Greenspan. But the increase in the quantum of transactions involving Bitcoins that occur every week or month show otherwise. Let’s try to find out more about the intrinsic worth or value of a Bitcoin. A Bitcoin is a digital currency that has emerged as an efficient means of transferring money over the internet and an excellent alternative to central bank-controlled money. 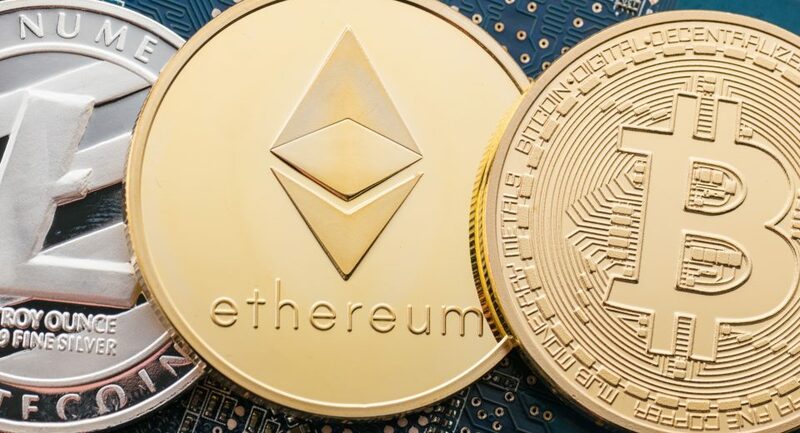 This cryptocurrency is controlled by a decentralised network, which operates with a transparent set of rules related to the complexity of mining and a limit to the total amount of currency to be released into the system. 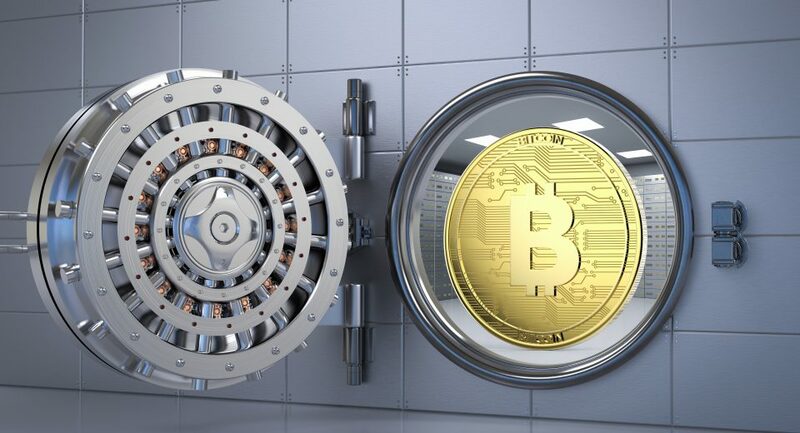 The creator has developed the network in such a way that the more the number of Bitcoins generated, the tougher becomes the cracking of the next code, so that there is no oversupply of Bitcoins at any point of time. So, what drives Bitcoin’s value – is it its role as a medium of exchange or as a store of value? The answer is both, because any currency that acts as a medium of exchange will certainly need to be stored for future transactions. So, a Bitcoin’s storage value will be decided by its popularity as a medium of exchange. The fact that a limit has been put to the total supply of Bitcoin, at 21 million coins, works in the cryptocurrency’s favour. According to the set norms, the rate at which new Bitcoins are released decreases by half every four years and if this protocol is maintained, the value of Bitcoin will remain intact. 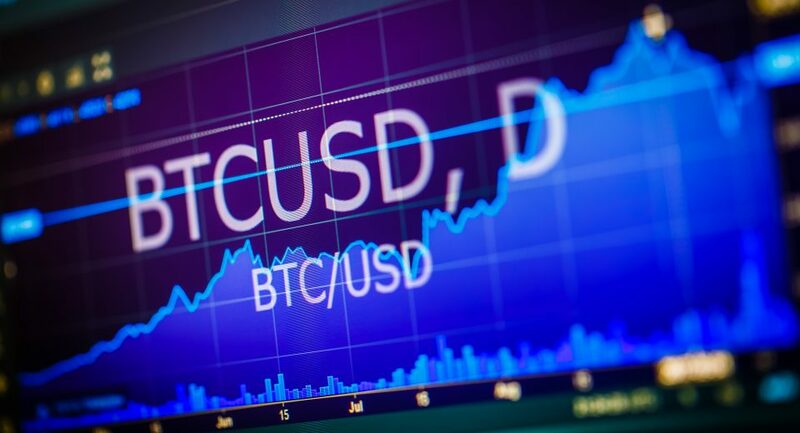 Although the recent surge in Bitcoin’s value is attributable to a speculative trend, as witnessed in the drastic price run ups and sudden declines, increased adoption of the currency is likely to restrict the same. So, as more and more companies and financial bodies accept Bitcoin as legal tender, the volatility in its prices will decline. Bitcoin’s intrinsic value will, then, depend on the level of its acceptance by the world and its usage. 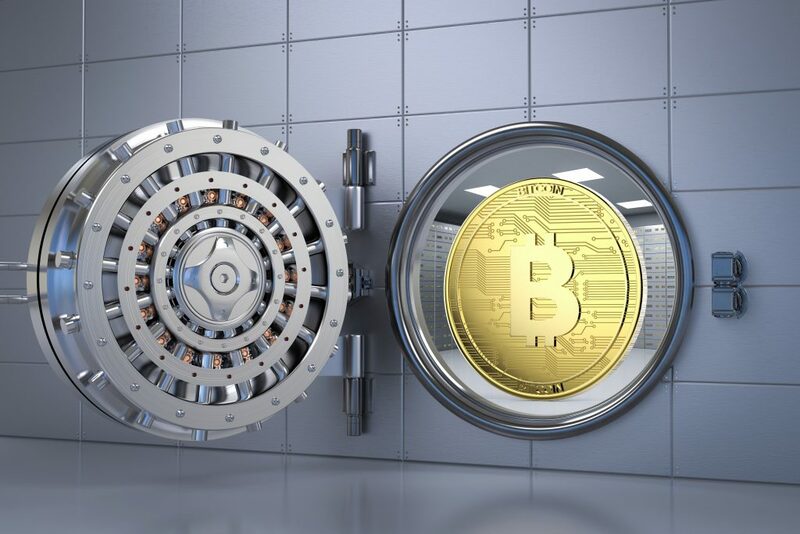 Although, theoretically, Bitcoin is easy to use, offers speed and security as its users don’t need a bank account, which also offers freedom from erratic financial systems managed by governments, its future path is not very clear. The impact of Bitcoin is shaking up the world’s financial system and this will determine its true intrinsic value. Another argument in favour of Bitcoin having an intrinsic value is that the prices of assets like gold and real estate are also driven by their demand and utility. They are all methods of storing value and the same is evident in the sharp appreciation of their values over the years. Also, Bitcoin’s strength lies in its strong network and the strength of networks can be gauged from the success of VISA, Mastercard, PayPal and many other such networks. So, Bitcoin’s intrinsic value is driven by its strong network, its limited availability and its usefulness. It is not a Ponzi scheme or a scam but something useful, whose value is appreciating as the network grows in usage and the currency increases in utility.